The Thankful pillow has beautifully stitched letters, and is the perfect accent pillow to layer in with your other pillows or even stand alone in a side chair... it matches everything! And really, even though it's perfect for the current season, it's a good reminder to have in your home year round to be thankful regardless of your circumstances. 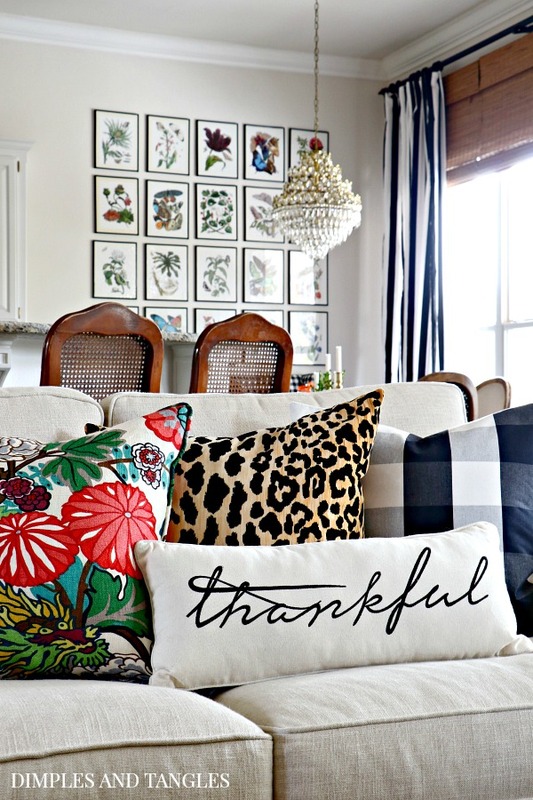 Enter to win your own Thankful pillow to add to your home or give as a gift! All you need to do to enter is Follow The Plaid Pineapple on Instagram. Then, come back here and leave a comment that you're following! Giveaway is open until Sunday evening, Nov. 12 at 10:00 p.m. CST, at which time a random winner will be chosen. Giveaway is open to continental U.S. residents only. Here are a few other of my favorite product picks for this month. Remember that these are all products with a purpose and all of the profits (even my commission!) go to help others in need with the hope of sharing God's love and the Gospel with them. 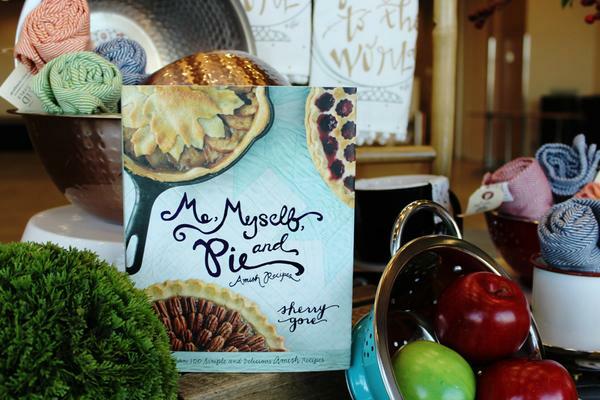 Me, Myself, and Pie- appropriate for this month, no? 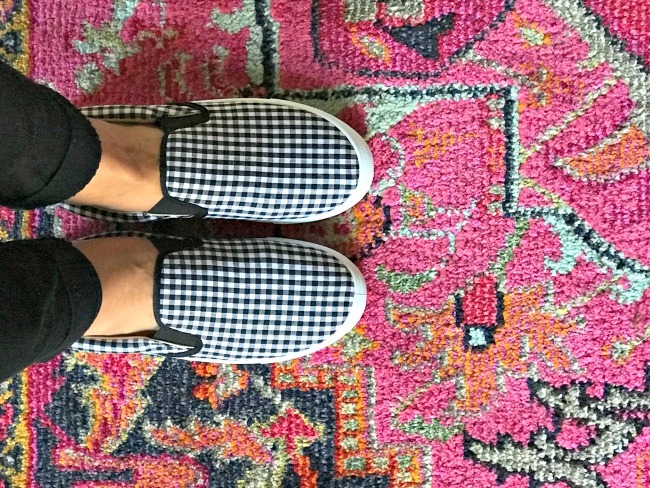 Finally, the gingham sneakers that I shared last month. They're so comfy and true to size. I can't wait to pair mine with a tartan plaid shirt! *GIVEAWAY IS NOW CLOSED- Congrats to winner Jamie Mann! OMG super cute. 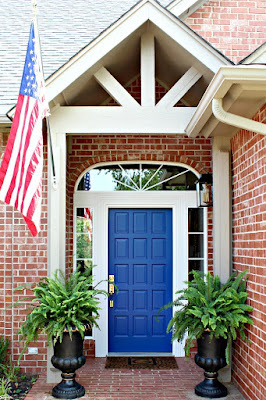 I would love this for my home! Love the Thankful pillow! I would leave it out all year! Perfect timing for the Thankful pillow. I am following Plaid Pineapple. Great shape for the pillow! I agree, it will go with anything. Love the pillow....perfect for this time of year especially! I'm following - love the pillow! Love the pillow and the shop! Jennifer thank you for introducing me to The Plaid Pineapple! I just followed them on instagram and I love everything they have to offer! You never steer me wrong and I love, love, love your style! Thank you! I HAVE A SPOT ALREADY PICKED FOR THE "THANKFUL" PILLOW-PICK ME! Following!! I love everything you have!! !please come decorate at my house!! I'm following and I love the pillow. Thanks. Fabulous pillow. Following The Plaid Pineapple. Love, love the pillow and started following The Plaid Pineapple. Thanks! I’m following The Plaid Pineapple! Thank you for introducing me to them. Love the pillow! 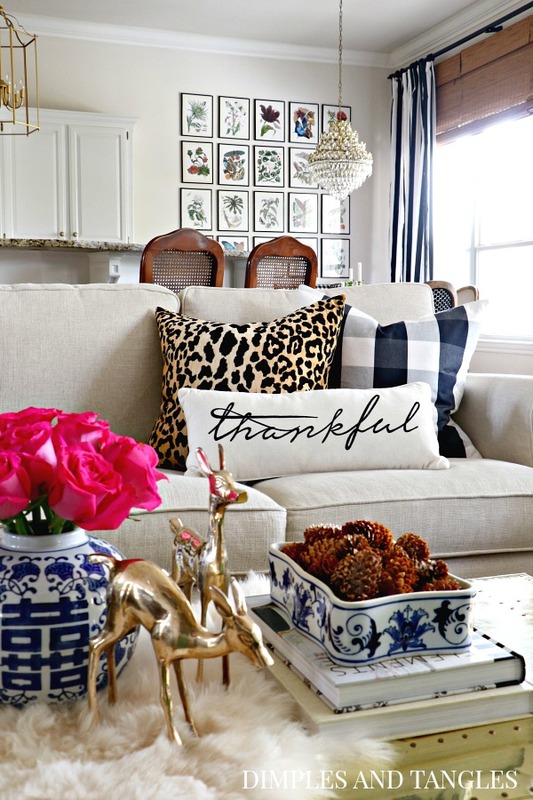 Love that the Thankful pillow is neutral and goes with any decor! And I’m now following The Plaid Pineapple! That pillow is so cute and perfect for this time of year! Hope I win! I am following the Plaid Pineapple. The pillow is adorable! Following!! 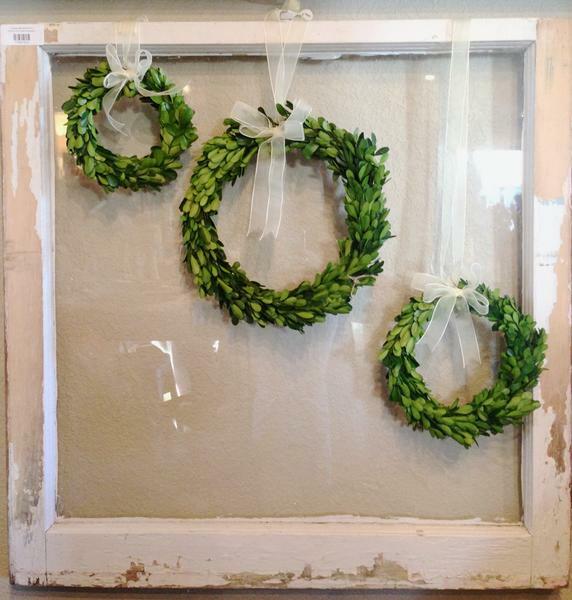 I absolutely adore your floral wall pictures!!! I am following and would LOVE this pillow!!!! I'm following...everything looks so cute. I would love the pillow! I'm following The Plaid Pineapple and I love their look! LOVE The Plaid Pineapple and YOU! Following the Plaid Pineapple and love following your blog. I'm following!..Adorable items!..and I LOVE your blog! Love the pillow! Following The Plaid Pineapple. SO cute! I would to win this! I'm following The Plaid Pineapple on Instagram. They offer such pretty things. 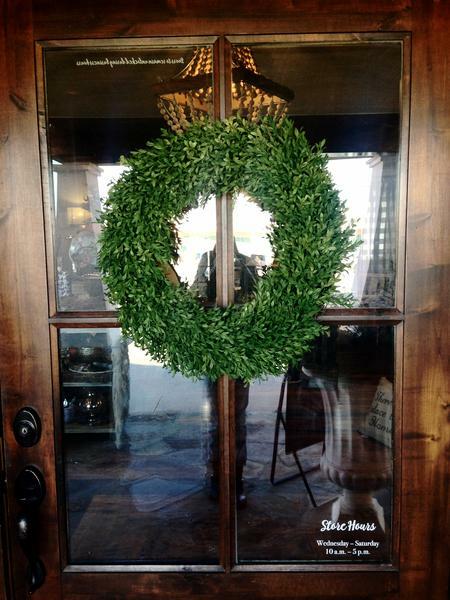 Love the wreaths. I'm following The Plaid Pineapple and love the pillow. What a wonderful ministry! I'm following! Love your style and all recommended sites! Pillow is perfect! I'm following The Plaid Pineapple and I love their pillow!!! Following The Plaid Pineapple. 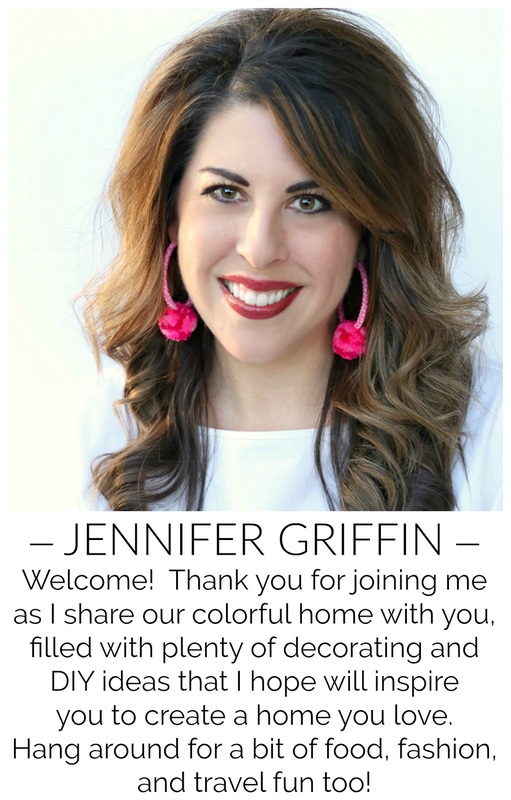 Also had to tell you I loved your Fall home tour and stepping out of the box with the colors. I love The Plaid Pinnapple! I love their Scripture Cards too! That's a great pillow. I'm following them.